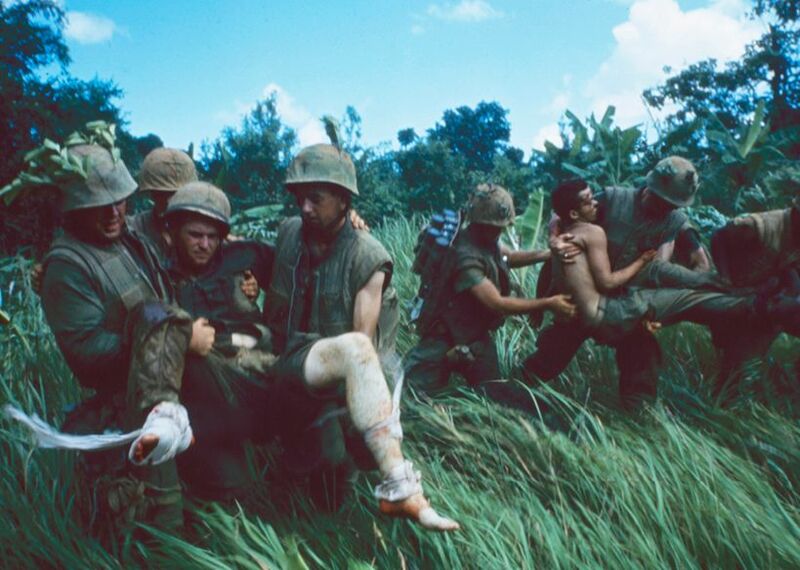 “Why another book on Vietnam, you may ask?” said Tom Bowman in NPR.org. The three-decade war that cost at least 2 million Vietnamese lives, ended France’s claim to a global empire, and punctured the myth of America as a benevolent new kind of superpower has needed a storyteller committed to capturing how the conflict was experienced at the ground level by all combatants and victims. Max Hastings covered the war as a young BBC reporter and returned to it after a career of writing other military histories, and “it’s how he crafts his story with color and detail and pathos” that makes his Vietnam the history of the war that “will become the standard for many years to come.” No side comes off well; such was the nature of this epic tragedy. “Few wars have been as poisonous as Vietnam,” said Dominic Sandbrook in The Sunday Times (U.K.). When France tried to retake control of the country following Japan’s World War II occupation, “the result was a conflict of staggering brutality,” brought to a tentative end only by the former colonizers’ withdrawal and a division of the country that made further war inevitable. Hastings brands communist North Vietnam a brutal Stalinist regime and labels South Vietnam hopelessly corrupt, then blasts U.S. political leaders for escalating the fighting to chase goals that had nothing to do with the interests of the Vietnamese people. As brilliantly as Hastings handles the politics, he’s even better with details: the North Vietnamese diet of stewed rat and silkworm larvae, the epidemic-level use of heroin by U.S. soldiers, the machine guns that wouldn’t fire.